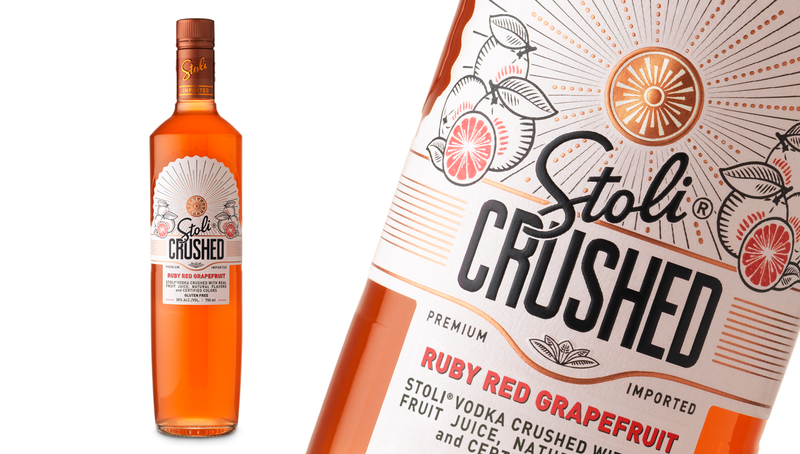 Stolichnaya has a long history of innovation in the vodka category. 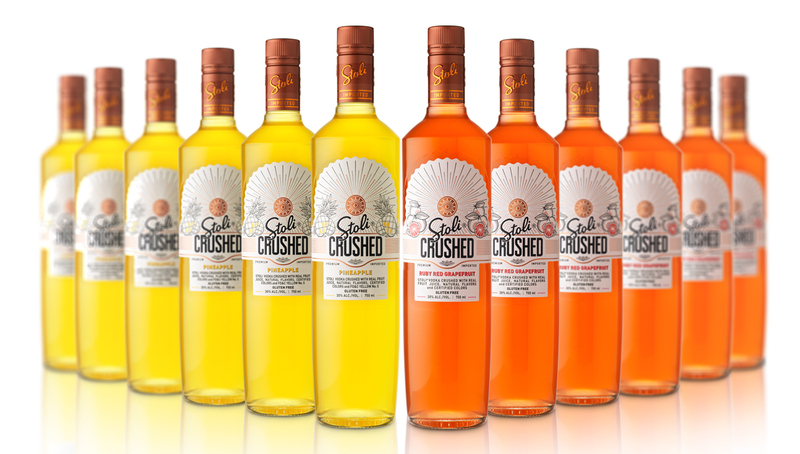 It was the first to offer flavoured vodkas and other pioneering ideas, but without ever compromising the essential authenticity and heritage of the brand. Demanding American consumers are beginning to experience vodka flavour fatigue, and many see vodka as a evening drink. They were looking for authentic but new experiences in the vodka category – a new daytime drinking occasion, and a lighter drink designed for sharing and socialising. 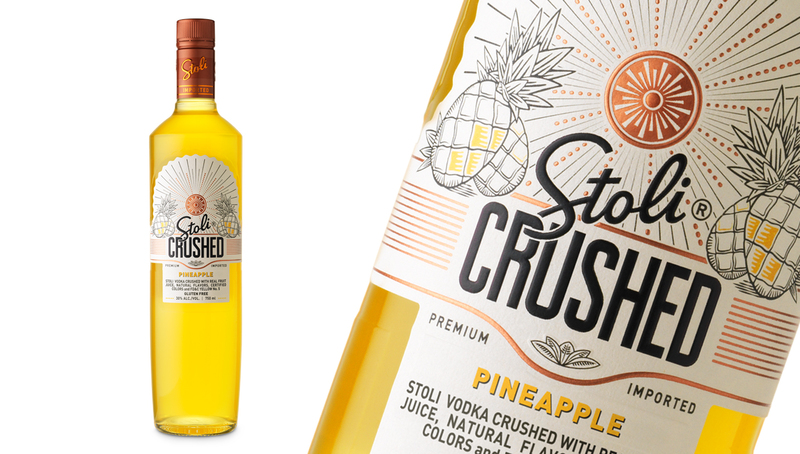 Enter Stoli Crushed – an exciting new fruit based vodka drink, bringing the heritage credentials of the Stolichnaya brand to a new audience, with the promise of a new, more social drinking moment. 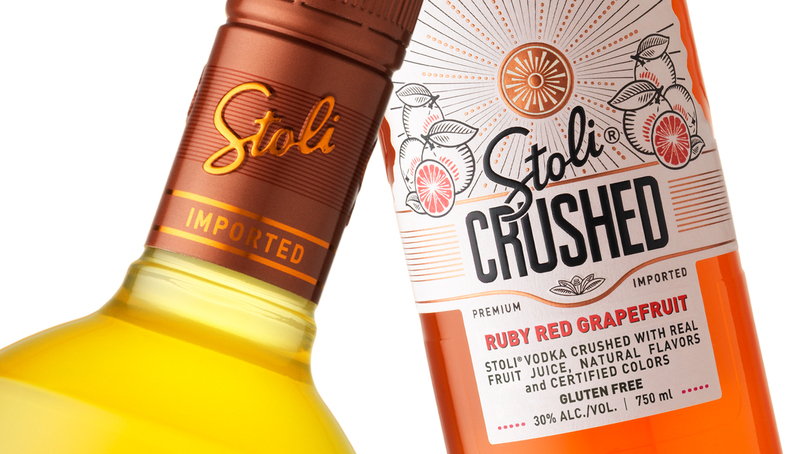 Refreshing, fruity, delicious, original, Stoli Crushed was brought to market in a matter of months, drawing on Identica’s brand naming, design craft, and 3d design skills.